Will iSandBOX take over from ‘The Pooing Sheep’? Earlier this week, we were delighted to hear that iSandBOX has been a hit at Aberdeen Science Centre. The interactive sandbox, which uses Augmented Reality to ‘bring sand to life’ and creates a magical experience for children, has been a “star attraction”. 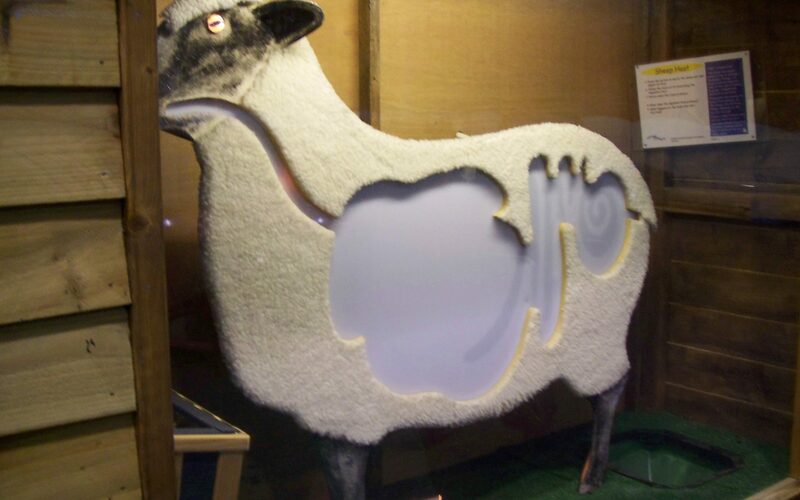 According to Grant Peterkin of Aberdeen Science Centre, iSandBOX has been so popular that their ‘Pooing Sheep’ is under threat of losing its ‘top attraction’ status! So the big question is: Will iSandBOX take over from the ‘Pooing Sheep’? We sure hope so, but they are both great exhibits!